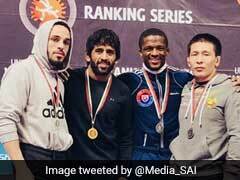 Sushil Kumar on Saturday qualified for the 2018 Commonwealth Games after beating Jitender Kumar in the 74kg weight category during the qualification trials. The Indian wrestler had previously won two gold medals in Commonwealth Games - in 2010 in New Delhi and 2014 in Glasgow. 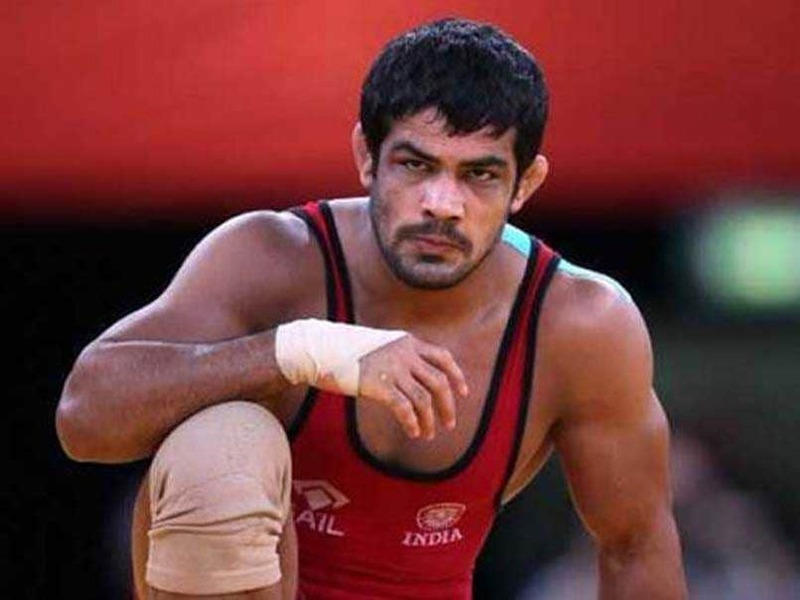 Delhi police today registered a case against two-time Olympic medallist Sushil Kumar and his supporters after a complaint was filed by Navin Rana, brother of Parveen, who was allegedly beaten up by them. The incident occurred after one of the trial bouts, in which Sushil defeated Parveen, for next year's Commonwealth Games. An FIR against Sushil was lodged under sections 323 and 341 of the IPC. Rana also alleged that Sushil' supporters had made some death threats and dared him to participate in the upcoming Pro Wrestling League. Sushil, on the other hand, claimed that he had been bitten by Rana during the bout. "...he bit me but no problem, it might be his tactics to stop me from performing well. 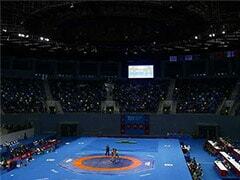 All this is a part of sports," a panting Sushil told reporters after the bout. "Whatever happened here was wrong. 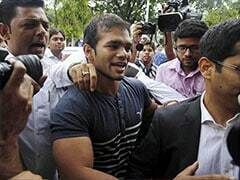 I condemn it," Sushil said about the brawl. "There was mutual respect after the fight ended." Sushil then tweeted to clarify his position on the incident. It's very unfortunate and highly condemnable what has happened today at the stadium. I do not support anyone who gets violence in between sportsmanship. My aim is to fight & win for my Nation like a true sportsman & not to win against any group or individual #JaiHind ???? Incidentally, the 34-year-old Sushil had also beaten Rana in the Commonwealth Championships final.